The Super Master Cup 3C for Vietnamese billiards players will take place in HCM City today. The event's 16 players will be divided into four groups, with the best two players from each entering the semi-finals. The event will see players in the word’s top 10 such as Trần Quyết Chiến, world No 6, Nguyễn Quốc Nguyện, world No 9 as well as other outstanding players including Ngô Đình Nại, world No 14, Mã Minh Cẩm, No 22 and Dương Anh Vũ, No 35. 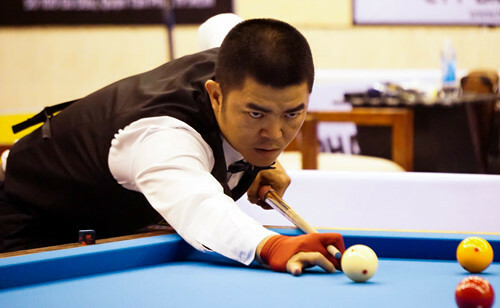 The tournament will be a warm-up for Vietnamese cueists to hone their skills for the upcoming Asian Carom Billiards Championship and Three-Cushion Carom Billiards World Cup 2019 to be held in HCM City.